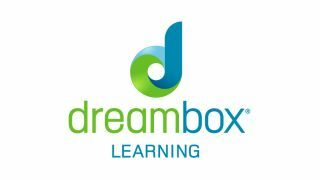 DreamBox Learning® has announced a five-year agreement with the Austin Independent School District to deliver its adaptive online K-8 math platform to every elementary and middle school in the district. DreamBox Learning® has announced a five-year agreement with the Austin Independent School District to deliver its adaptive online K-8 math platform to every elementary and middle school in the district. The partnership means thousands of students across 83 elementary and 18 middle schools will have access to software that adapts to their ability and comprehension in real time, both during and between lessons. For teachers, DreamBox provides ways to personalize lessons, monitor student growth and receive job-embedded professional development. DreamBox offers lessons in both English and Spanish, and the ability to switch easily between them.